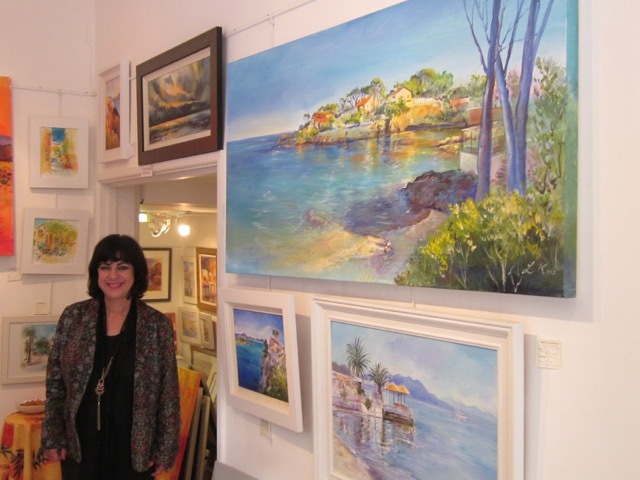 Flamboyant colourful paintings by local artist Louise Kois can literally stop the traffic here in East Sheen! 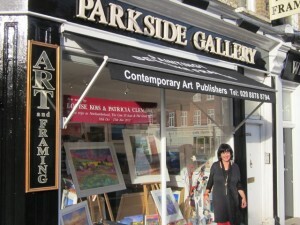 Strangers driving through the area catch a glimpse of one of the large canvases displayed in the window of her Parkside Gallery, and regularly park up and call in for a closer look, or phone her later. 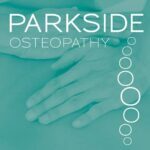 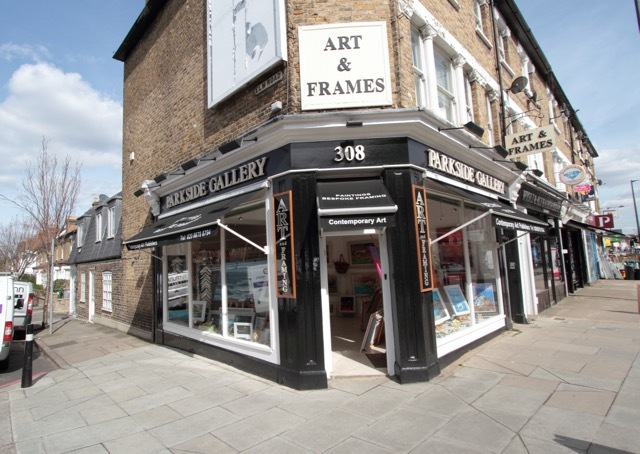 For the last 15 years, Louise together with her husband Tolis, has run Parkside Gallery in East Sheen, and before that worked with numerous galleries in the local area. 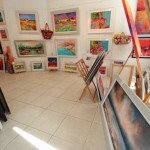 The gallery showcases work by Louise. 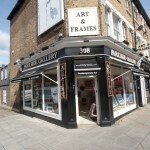 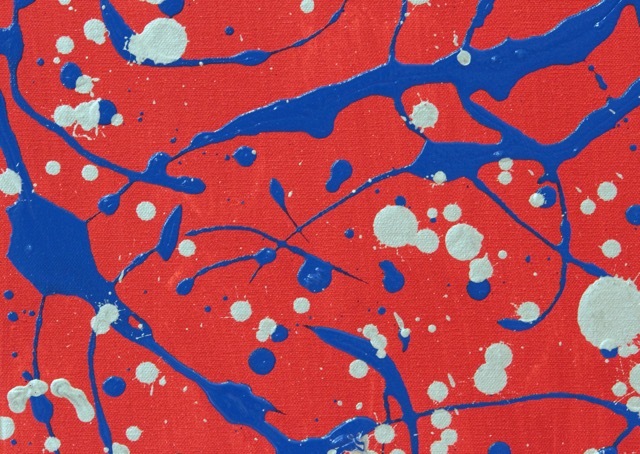 It also has a changing selection of work by other contemporary British and international artists, including a selection of exclusive photographs and prints. 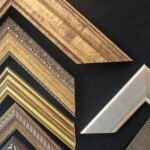 There is also a bespoke framing service offering one of the largest selections of mouldings in South West London. 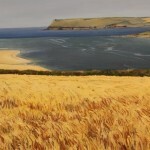 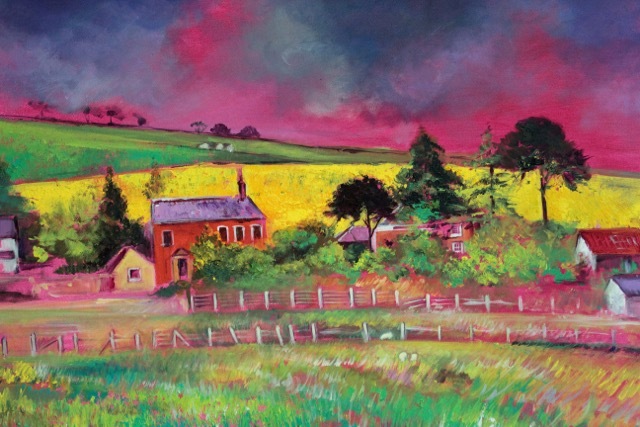 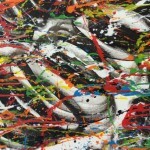 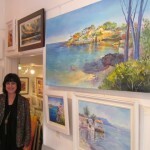 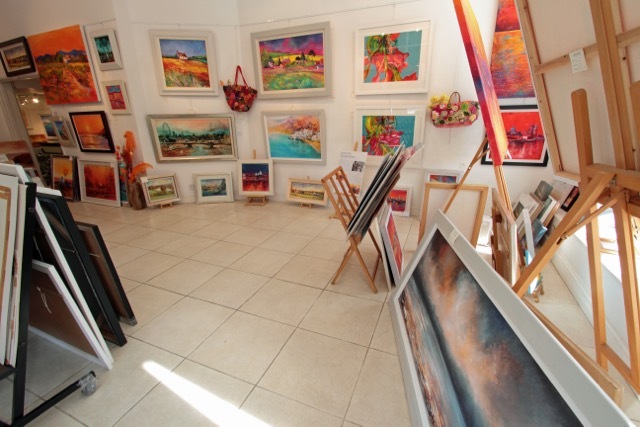 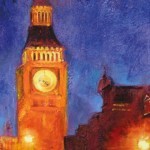 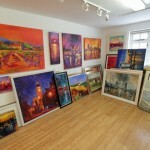 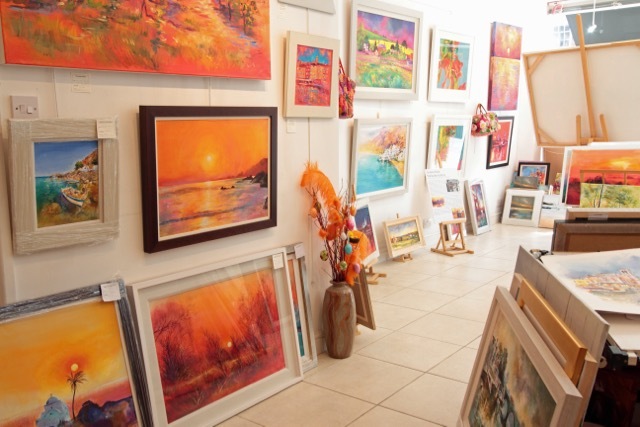 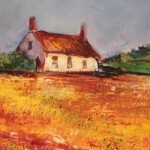 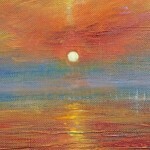 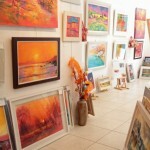 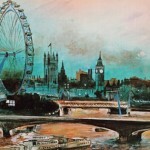 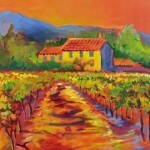 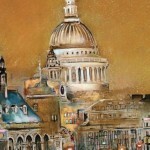 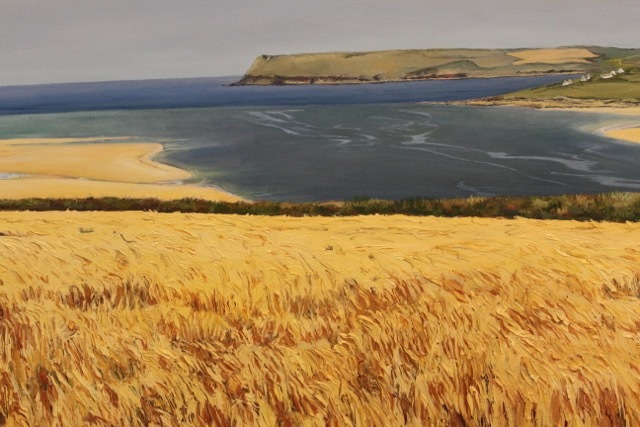 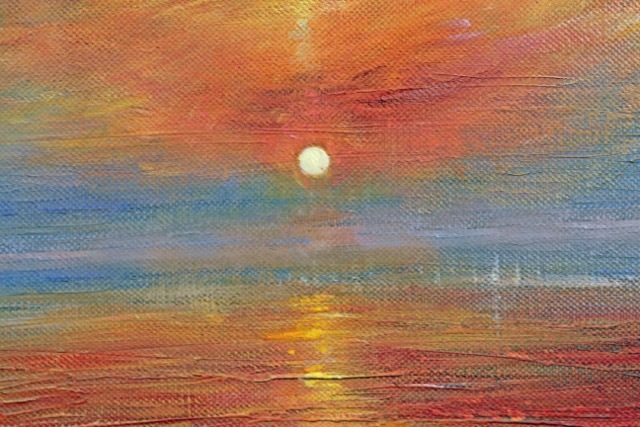 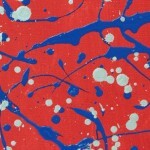 Louise has been a professional artist for over 30 years, having sold over 2,000 original paintings. 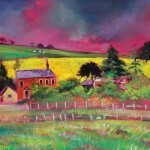 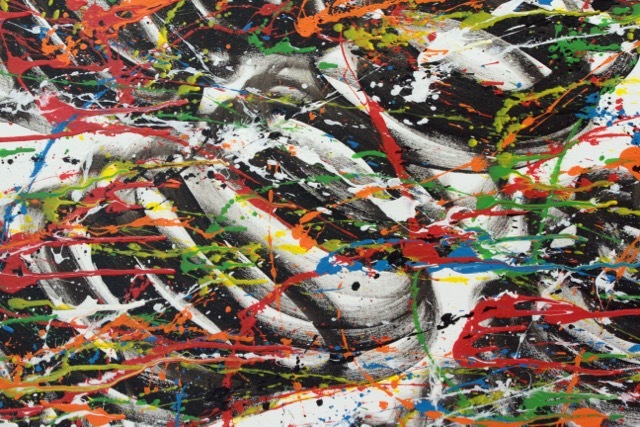 Many local homes boast one or more of her works on their walls and Louise says “I’ve had a lot of support from the local community.” As well as selling to individuals, her work has been commissioned by international companies such as IBM, Gillette, Coca Cola, Scottish Courage, and John Lewis. 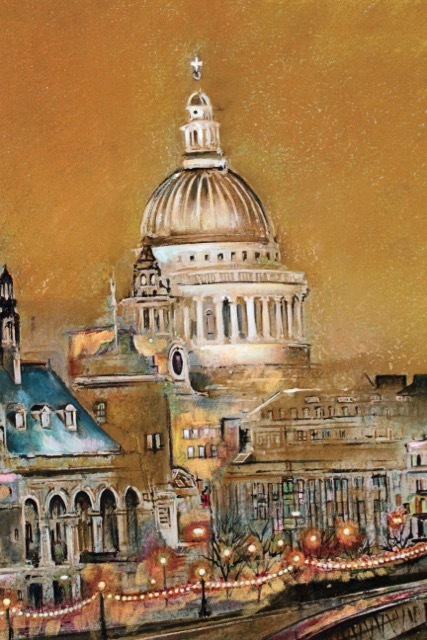 She was formally trained at Central Saint Martins in London and West Surrey College of Art in Farnham, in fine art and textiles. Louise went on to work for the fashion designer Zandra Rhodes whose influence is apparent in her recent works. 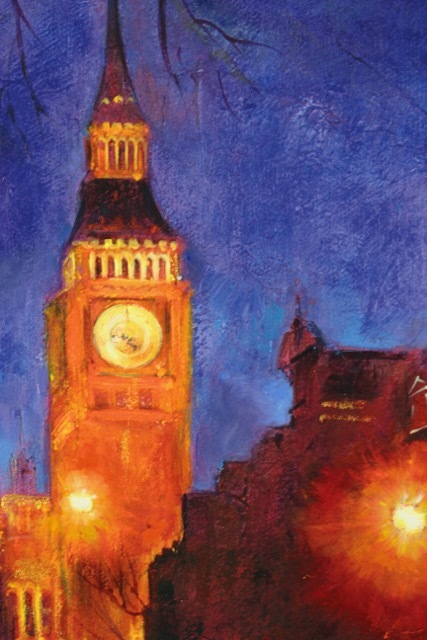 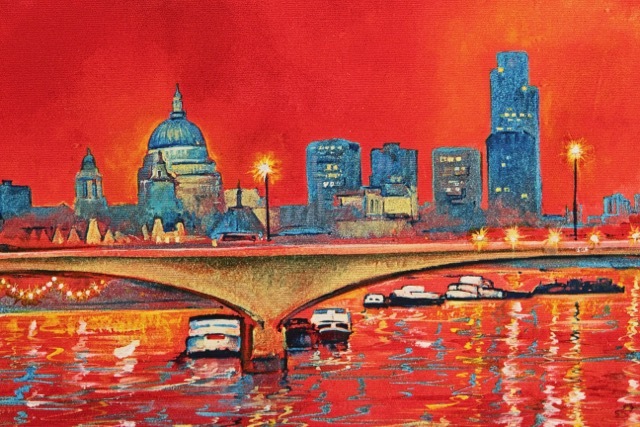 Although now more well known for her vibrant London cityscapes, she was previously well-known for her delicate watercolours of the local area around south west London. 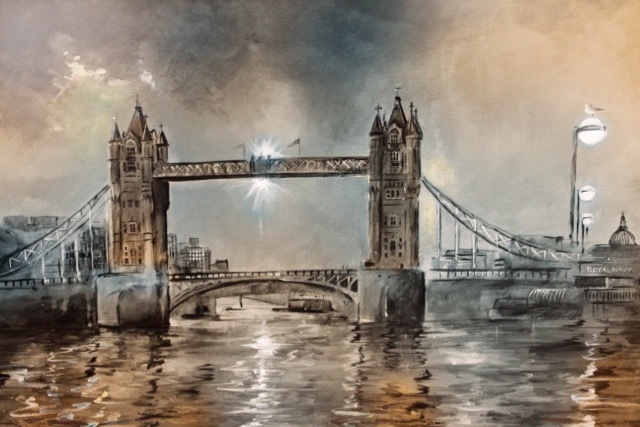 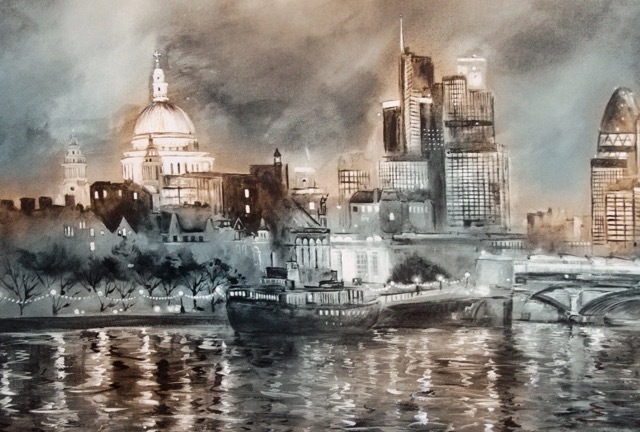 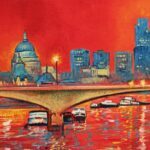 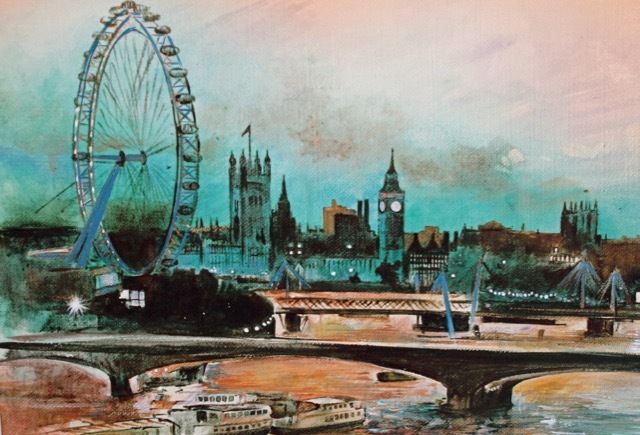 Using the gallery as her studio as well, Louise has built up an impressive portfolio of work, including hundreds of views of the River Thames and Richmond Park, as well as celebrated architectural cityscapes in Central London. 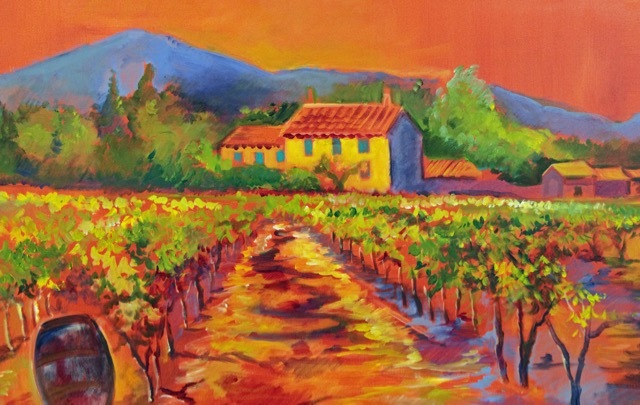 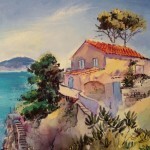 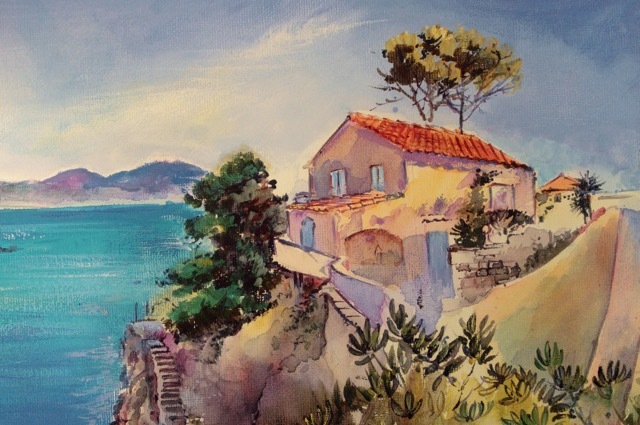 Louise travels widely in search of inspiration, visiting Greece and the South of France every year. 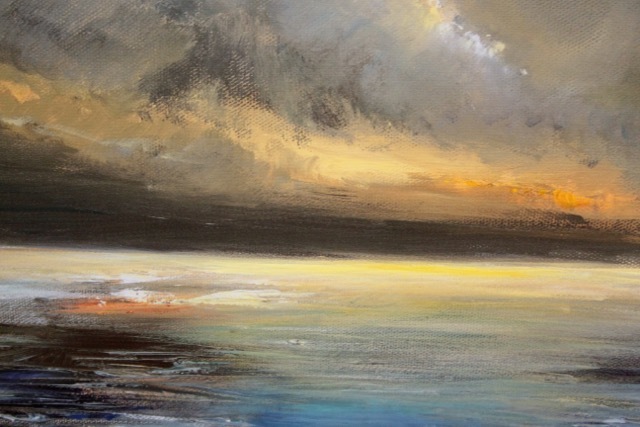 When embarking on a new piece, Louise sketches out the composition on the spot, noting down light effects and colour combinations as a starting point. 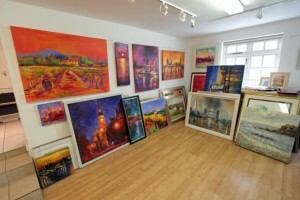 She takes numerous photos which she uses back at her studio. 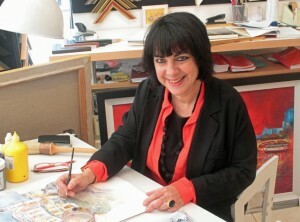 “Though I work from the photos, it’s all about emotion really,” she says. 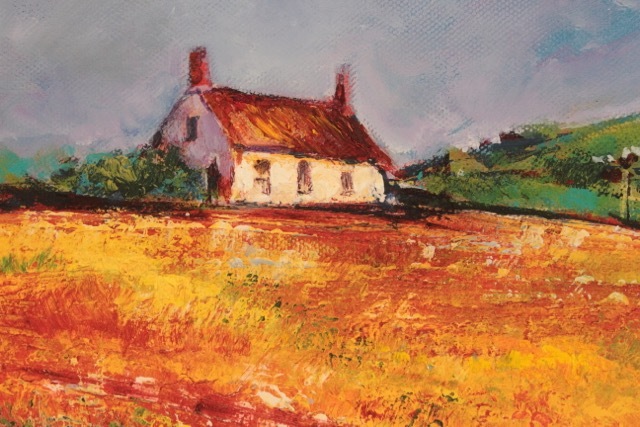 Over the years, commissions have proved incredibly popular for house portraits, or leaving gifts, or simply where customers can’t find the exact view/size that they want. 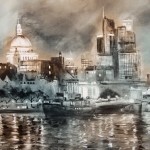 Her more ambitious commissions have included a two-metre long tryptic (series of three paintings) of Turner’s famous view from Richmond Hill, and a two-metre high view of St Pauls Cathedral, now sitting in the flood-lit atrium of a local resident’s home. 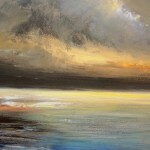 The price of her work varies from around £225 for a small original painting, up to £3,500-£4,000 for a large original painting on canvas. 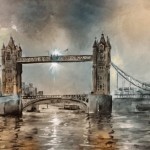 In the last couple of years, Louise and Tolis have moved into publishing, reproducing high quality prints on canvas of some of the more popular pieces. These have proved incredibly popular and provide their clientele with a more affordable option, with prices ranging from £135 to £650. 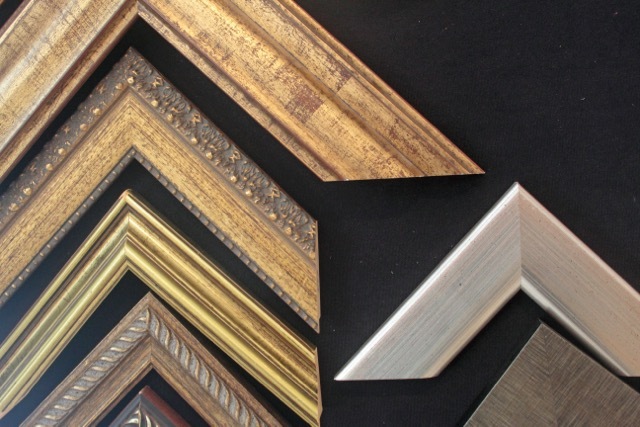 Their in-house operation allows customers to request both the size of the reproduction and framing to fit in the broad range of interiors.